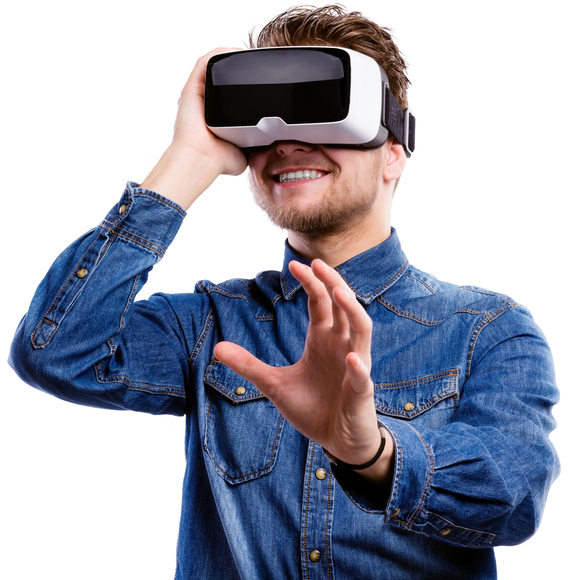 Create your branded applications for all virtual reality headsets and environments. You upload your media assets. stereosense does the rest. Distribute your 360° content on all headsets as native applications. Create a similar app with your own brand. 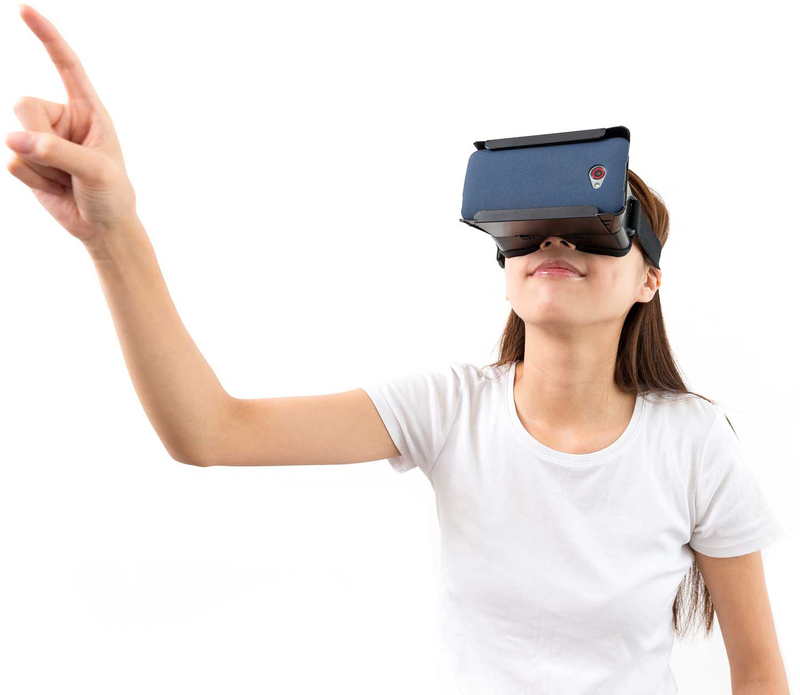 View 360 videos in Cardboard VR or with the smartphone motion view. Create your 360° video and photo libraries. Let your users browse through playlists. Create detail pages for each content piece with visual assets and descriptions. Deploy your app once and dynamically adjust content on the go. Manage and modify existing content, by adapting details or reordering playlists. Add new 360° content any time. Let users choose between streaming or downloading 360° videos on their device. Offer your users the best quality possible for 360° video playback on mobile. Our content management platform can automatically differentiate between monoscopic & stereoscopic 360° video. Manually define additional video settings within the dashboard. Let your customers experience your apps on mobile as well as desktop based systems. Pay according to your exact needs. All prices shown are excluding VAT rates. Copyright © 2018 stereosense. All Rights Reserved. Made with ☕ and ♥ in The Metaverse.